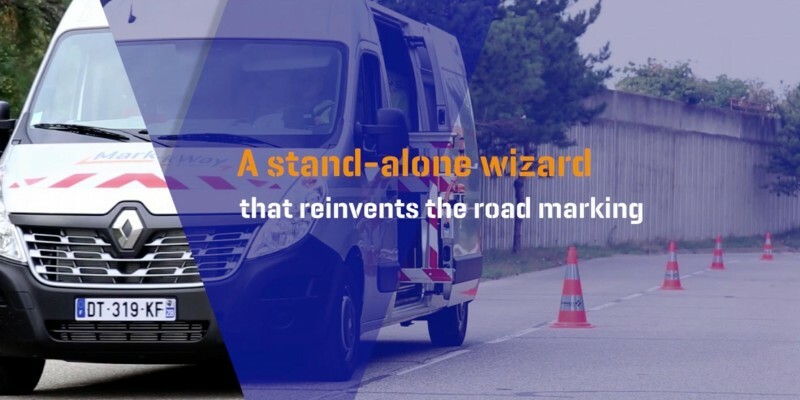 Felix Julien is pleased to invite you on stand N°1&2 during ASECAP DAYS PARIS 2017 to discover our latest French innovation : MarkWay® by MATI, an innovation in highway marking. 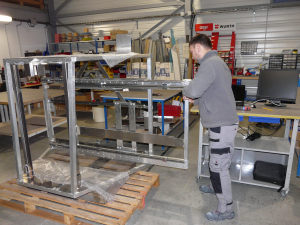 The MarkWay® by MATI is operational at ATMB, watch the video ! Production has just begun, expected delivery in early 2017. 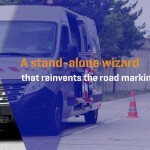 Felix Julien is pleased to invite you on stand N°6 during ASECAP DAYS MADRID 2016 to discover our latest French innovation : MarkWay® by MATI, an innovation in highway marking.